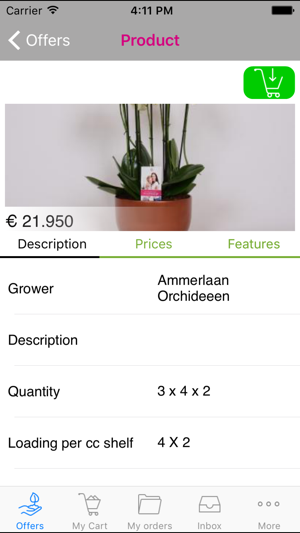 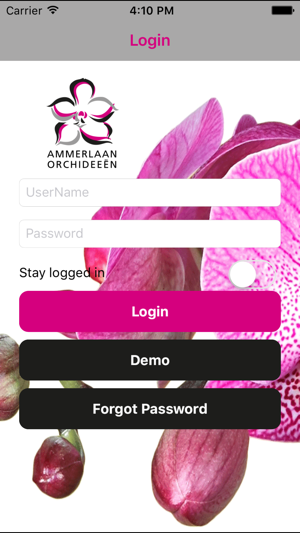 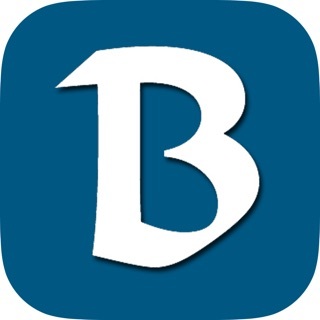 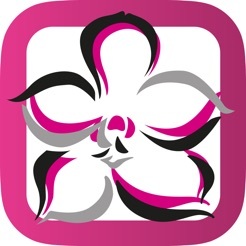 Welcome on the supplier’s app of Ammerlaan Orchids. 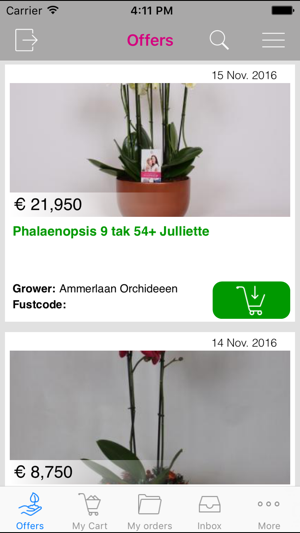 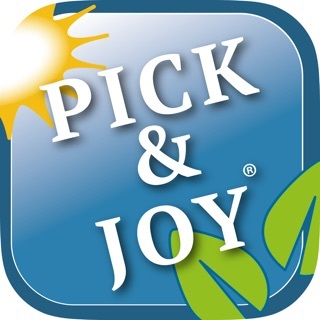 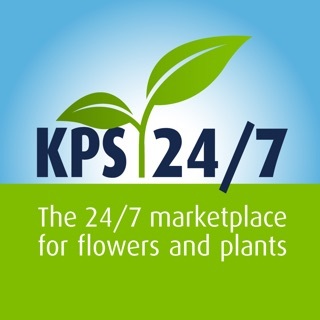 With this app you can order directly the most beautifull phalaenopsis. 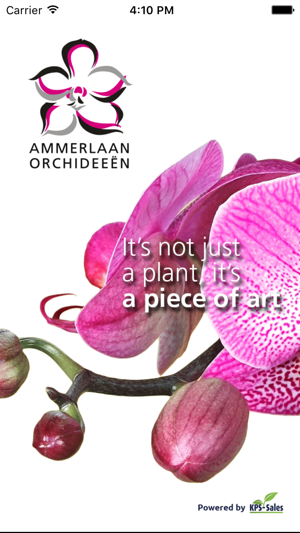 We are specialized in 12cm potsize and various gift products.